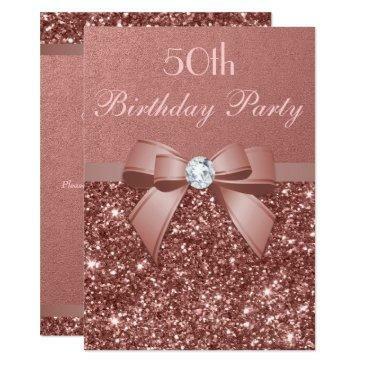 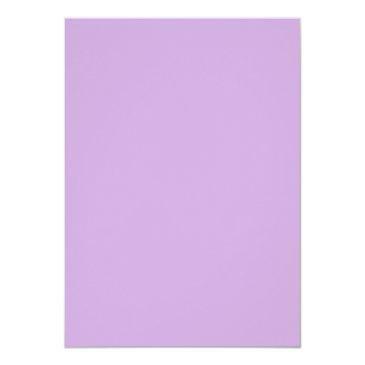 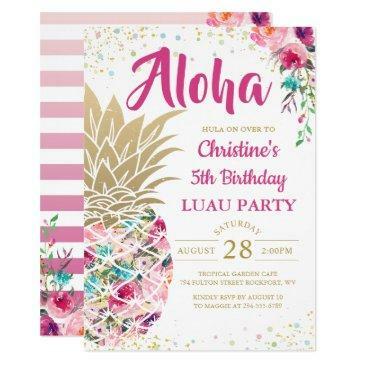 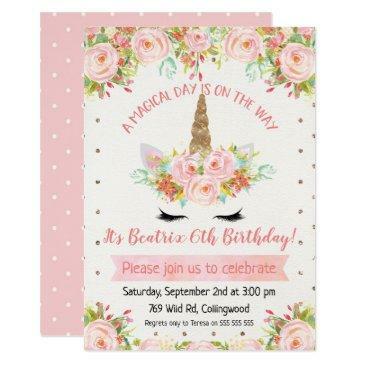 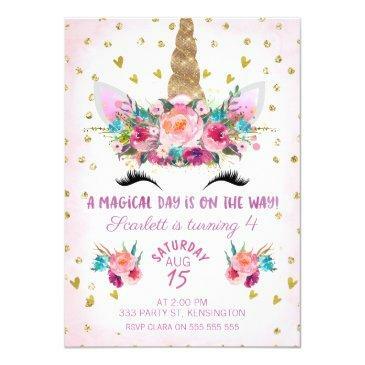 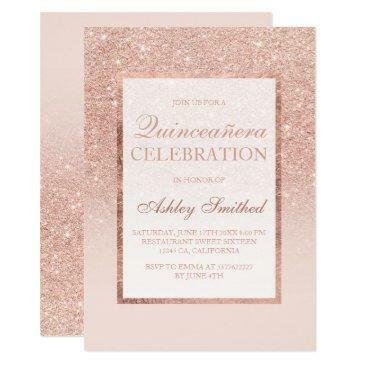 Looking for a girl's unicorn birthday invitation with a bit of bling? 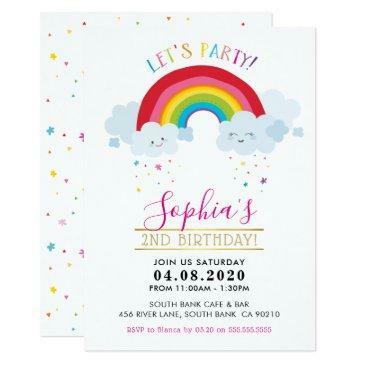 This cute design features some watercolor elements including three floral arrangements, some hearts and glitter confetti. 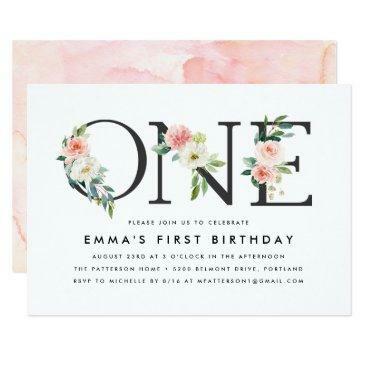 I've added some watercolor text to the design as well. 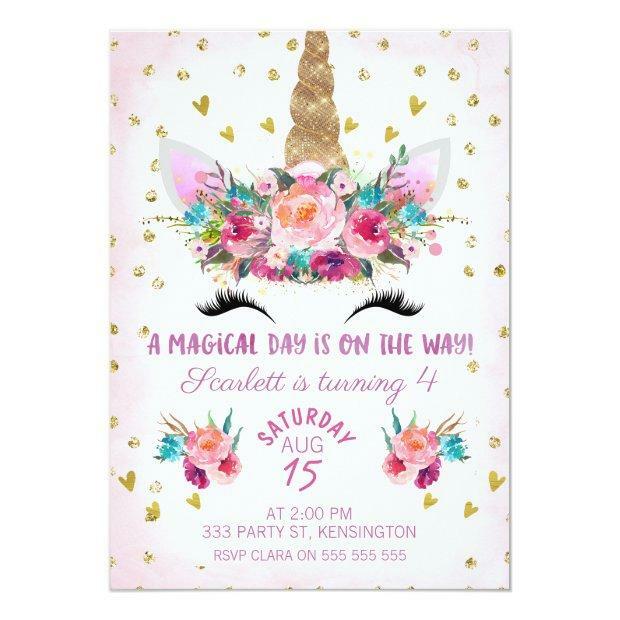 The girl's unicorn birthday invitation is ready to be personalized. 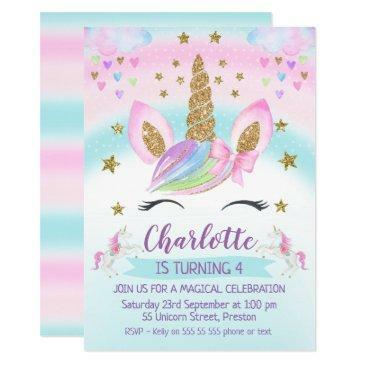 It's suitable for various ages.